Every day we have &quot;Sale!&quot;, Deal of the Day and Specials . Click on the image above to see what is going on today. Since we are updating the page regularly please book mark the page for your future reference. Also join our Loyalty Program to receive alerts and news on deals and promos. Our staffs are commissioned by the State of California Secretary of State. This is our 3rd commission season. We&#039;ve completed our 3rd year 4 years of commission season and we are up to the task to sever the public till 2020. 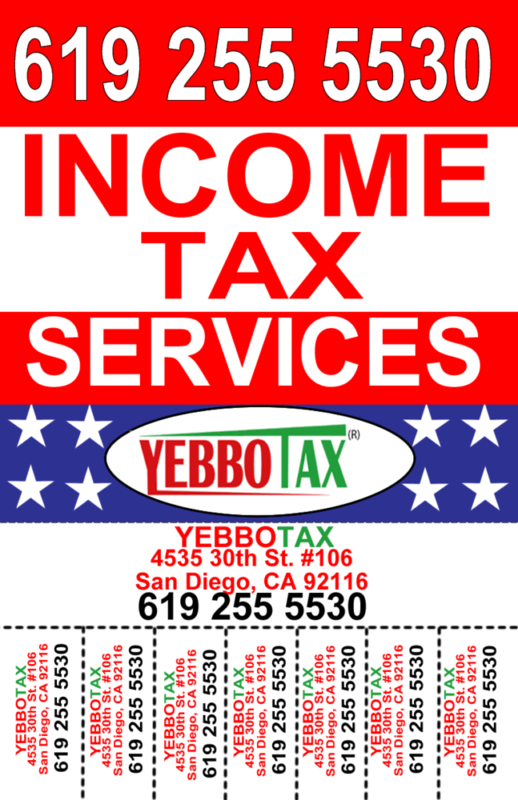 We have multilingual notaries and can notarize English, Amharic and Spanish language documents. Well, we are not a glamor photo studio, fashion photographer, photojournalist or press photographer. We do not edit, retouch, glamorize or decorate your picture/s. No! That is a no- no in our line of business. Our aim is to capture you as “you!” No more, no less. That is it! We want to show you as you are in your normal facial expression. Please no blinking, no smiling, no frowning, no crying or no other sort of crazy gestures. We don’t want you to wear excessive make ups, have an oily face or wear your fancy huts. No! Also, we don’t want you to wear over size dangling earrings, fancy eyeglasses or designer head wraps. Here they are not permitted. Due to the anticipated impact of winter weather to the Rocky Mountains and Dakotas, travel to/from/through the destination(s) listed below may be impacted. Check flight status frequently for up-to-the-minute information about your flight plans, or get updates sent directly to your mobile device or by email with One-Time Flight Notification. Rapid Reprice will apply; please remember to quote fare rules. To provide you with flexibility for your travel plans, we’re offering you the following options to choose what best fits your travel needs. Remain on your current flight. We recommend you continue to monitor your flight status for the most up-to-date information using My Trips on delta.comor on the Fly Delta app. Please note your current flight reservation will remain if you choose not to make any changes. Change to a different flight. To change your flight, visit My Trips on delta.com and click on “Modify Flight”. Choose “Start Flight Change” and select which flight you would like to change to search for a new flight. The change fee will display initially, however, once you select your new itinerary the change fee will be waived prior to checkout. You may choose to cancel your trip, and use the value towards a future flight. You may cancel your flight and apply any unused value of the ticket toward the purchase of a new ticket for a period of one year from the original issue date. Applicable change fee and fare difference will apply for new travel dates and will be collected at the time of booking the new ticket. To cancel your flight, visit My Trips on delta.com and click on “Modify Flight” then choose “Start Flight Cancelation”. In the event your selected flight is canceled by Delta, we will contact you with additional information. *When rescheduled travel occurs beyond March 17, 2019, the change fee will be waived. However, a difference in fare may apply. Final travel must be completed by end of ticket validity, one year from date of original issue. If travel is not able to be rescheduled within these guidelines, customers may cancel their reservation and apply any unused value of the ticket toward the purchase of a new ticket for a period of one year from the original ticket issuance. Applicable change fee and fare difference will apply for new travel dates. Final travel must be completed by end of ticket validity. Eligibility only for customers with an Original Ticket Issue Date on or before March 12, 2019. Changes to origins and destinations may result in an increase in fare. Any difference in fare between your original ticket and the new ticket will be collected at the time of booking. The IRS has announced that they will begin accepting and processing all individual returns on Monday, January 28. Arrive to the airport early for a stress free experience as they get ready to board our flights. · Check-in counter opens 4 hours and closes 1 hour before departure. · Arriving early at the airport will allow you to have a stress-free check-in and to escape the long TSA queue. · Each Checked-in baggage should not weigh more than 50Lbs/23Kgs and Carryon 15Lbs/7Kg, any overweight or extra baggage will have to be paid. · Oversize rate for TV for 42”-54” is 100 USD and 55”-65” is 160 USD plus applicable excess baggage charge applies for any extra piece. · Unaccompanied form for Unaccompanied Minors has to be completed before the flight date and must be ready at the time of check-in. · Gate will be closed 20 minutes before departure. 3 baggage weight not to exceed 50 Lbs. or 2 baggage weight not exceed 70Lbs. 2 baggage weight not to exceed 50 Lbs. 2 Carryon weight not to exceed 15Lbs. While traveling, please make sure that your passport is valid for at least six months. Have appropriate visa and other travel documents for your destination and transit points. Please note the arrival and departure dates, time of your flight including time of arrival at the airport. Please be on time. Please advise if you have a special meal request(s) (Fasting, Vegetarian, Medical, Muslim, Baby food, etc…), upon booking your flight or buying your ticket. Any piece in excess of the specified limit above shall be considered as excess and if the weight of the extra baggage or the free baggage allowance is more than 32 kgs (70 Lbs), Ethiopian Airlines will not accept the baggage for carriage. In addition items packed in carton boxes, plastic bags, and any other poor packing material are not acceptable for carriage. USD160.00 will apply for each additional piece (bag) weighing up to 23 kgs (50Lbs) on the sectors between Addis Ababa to Washington D.C., Los Angeles and Newark or vice versa. USD250.00 will apply for each additional piece (bag) weighing up to 23 kgs (50Lbs) on the sector from Washington D.C., Los Angles and Newark to Middle east and Asia. 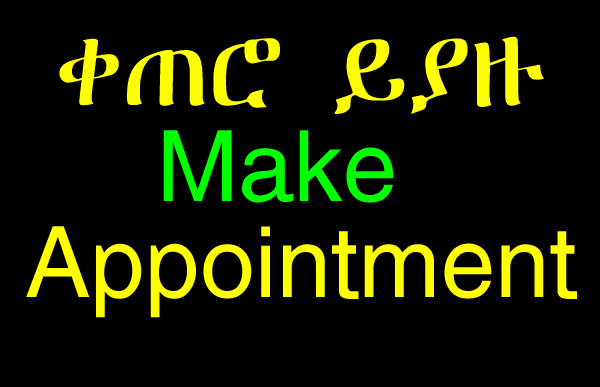 USD200.00 will apply for each additional piece (bag) weighing up to 23 kgs (50Lbs) on the sector from Washington D.C., Los Angela and Newark to any other destination other than Addis Ababa and Middle east and Asia on Ethiopian Airlines’ route network. For passengers originating from USA, outside Washington D.C, Los Angeles or Newark the excess baggage rate from origin up to Washington D.C, Los Angeles and Newark is already included on the above rate. In Economy Class, when the number of pieces is within the free baggage allowance while the weight of the bags is over 23 kgs but less than 32 kgs (51 – 70Lbs) the excess baggage charge will be USD60.00 per each bag. USD160.00 will apply for each additional piece (bag) weighing up to 23 kgs (50Lbs) on the sectors between Addis Ababa to Toronto or vice versa. USD250.00 will apply for each additional piece (bag) weighing up to 23 kgs (50Lbs) on the sector from Tornto to Middle east and Asia. 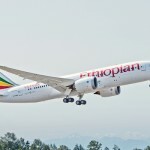 USD200.00 will apply for each additional piece (bag) weighing up to 23 kgs (50Lbs) on the sector from Toronto to any other destination other than Addis Ababa and Middle east and Asia on Ethiopian Airlines’ route network. For passengers originating from Canada, Toronto the excess baggage rate from origin up to Toronto is already included on the above rate. Between All International Stations and Domestic Ethiopia if through checked to the Domestic Station additional USD 20.00 will apply per PC. For your own security and the flight’s safety, please do not accept any items from anyone as you will be held responsible and accountable for the contents of any of the items found in your custody. Ensure that your bags remain with you until the time the airline accepts the bags for carriage and also make sure that an object that you don’t know is not placed in the bags. Check-in process at the Addis Ababa Bole International Airport will start three hours before the scheduled time of departure. The Economy class counters will be closed one hour before the scheduled time of departure and the Cloud Nine counters will be closed 45 minutes before the scheduled time of departure. Thus, please arrive at the airport before the counters are closed. We strongly recommend that passengers should arrive at the Washington Dulles Airport 4 hours prior to departure in order to allow ample time for the queuing and security clearance. The airline reserves the right to refuse boarding of any passenger arriving at the check-in counter later than two hours prior to departure even if they have confirmed booking and tickets. Any animal meat (except cooked chicken and fish), fruits, vegetables, plants and soil are strictly forbidden to carry into the USA. We would like to give notice to all passengers, that heavy penalty will be imposed on passengers traveling with the above items. However, red-pepper, powder bean, butter, etc… are allowed to be carried, if they are well packed. Passengers traveling into or out of the USA with an amount of money or monetary instruments more than USD10,000.00 are required to declare the amount by filling out customs forms designed for this purpose. Ethiopian Airlines will not be liable/responsible for any fines and measures passengers encounter for violating customs regulation(s). Please note that passengers who continue their travel beyond Washington D.C. shall collect their bags, clear customs and pass through security check before going to their connecting flights. Otherwise, the baggage will be left behind until such security clearance is obtained. Please make sure that you have the address and telephone number of the place that you are going to stay. If you don’t provide this information upon check in at the airport and or upon arrival at Washington D.C. you may not be accepted for the flight or your entry into the U.S may be delayed. 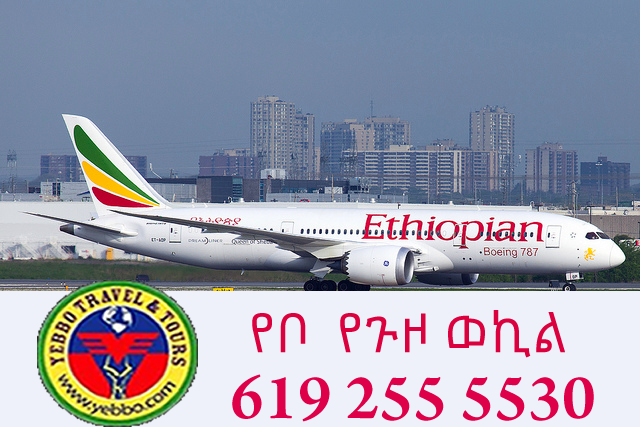 For more information, please contact your travel agent or the nearest Ethiopian Airlines ticket office. Ethiopian Airlines, the largest Aviation Group in Africa and SKYTRAX certified Four Star Global Airline, is pleased to announce that it has finalized preparations to resume daily flights to Asmara, Eritrea on 17 July 2018 with the most technologically advanced commercial aircraft, the Boeing 787. This follows agreements reached in Asmara between H.E. Dr. Abiy Ahmed, Prime Minister of the Federal Democratic Republic of Ethiopia and President H.E. Isaias Afewerki of the State of Eritrea. “We at Ethiopian feel an immense honor and joy to resume scheduled flights to Asmara after 20 years, following the visit to Eritrea by H.E. Dr. Abiy Ahmed, Prime Minister of the Federal Democratic Republic of Ethiopia. With the opening of a new chapter of peace and friendship between the two sisterly countries, we look forward to starting flights to Asmara with the B787, the most technologically advanced commercial aircraft, which gives customers unparalleled on-board comfort. The resumption of air links will play a critical role in boosting the overall political, economic, trade and people-to-people ties between the two sisterly countries.